Los Angeles, CA – The abrupt end to Kanye West’s Saint Pablo Tour last year caused an ensuing legal fiasco that has yet to be resolved. After West canceled the remainder of the tour due to sleep deprivation and exhaustion, the belief of West’s camp was an insurance policy filed with Lloyd’s of London would bail him out. A little over a year later, with a lawsuit filed by West as well as a countersuit filed by Lloyd’s denying his claim, it looks like the legal firestorm has only intensified. After the countersuit denied West’s claim, West’s camp responded in a new court document to refute Lloyd’s claims. Back in August 2017, West and his Very Good Touring, Inc. moved to receive the insurance claim that had been delayed for eight months at that point. To do this, they filed a $10 million lawsuit against Lloyd’s. A couple of weeks later after the initial suit, Lloyd’s fired right back with its own countersuit against Very Good Touring, INC. saying the 40-year-old rapper’s cancellation reasons weren’t beyond his control, denying his claim. In the response, West said the reasons for denial weren’t legitimate and reiterated points from the first lawsuit. 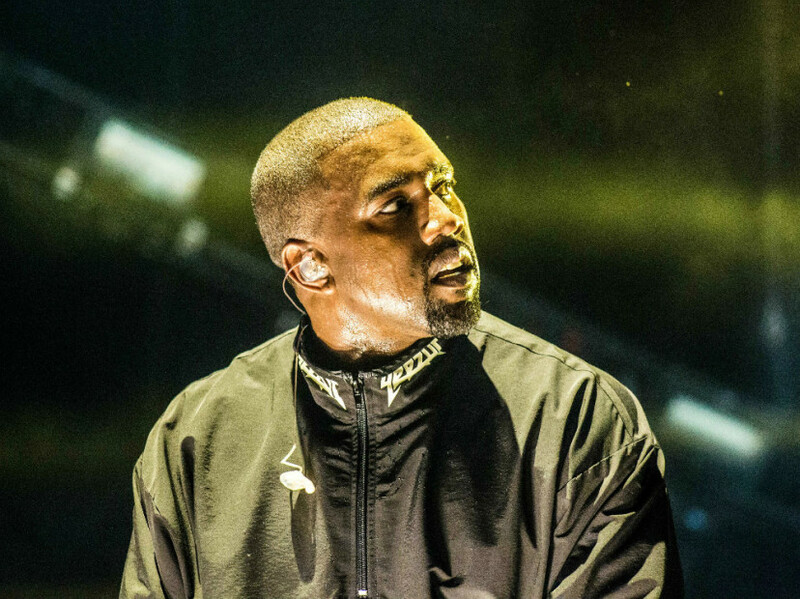 According to the original suit filed by West, it states that insurance company employees “suggested that they may deny coverage of the claim on the unsupportable contention that use of marijuana by Kanye caused the medical condition. Read West’s original suit in full below and the new one above.